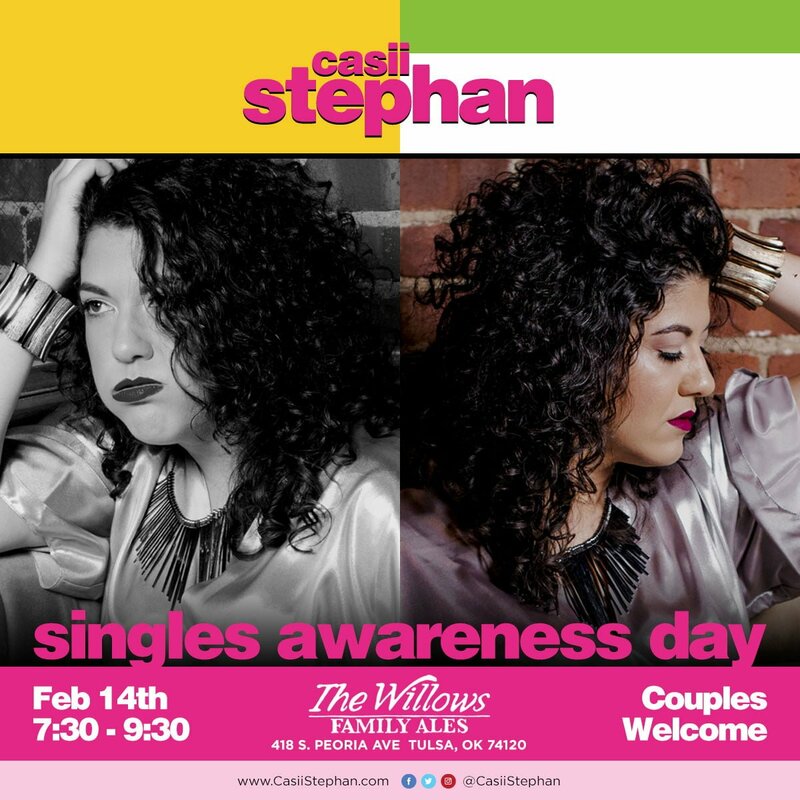 Singles Awareness Day Party: Tunes and Tacos! All Ages Show. No Cover. Couples Welcome. Special Photo booth designed for singles.